Make sure you're fully equipped for battle and pull on this Shield Squad Football Drill Top in White and Black from Nike. 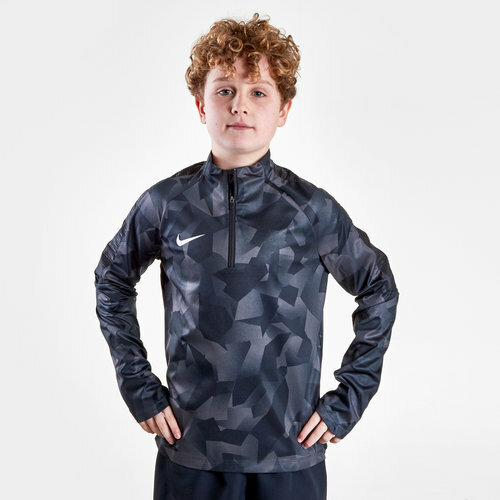 This classic looking football drill top from Nike comes in a sleek black and white design and features NikeShield technology which blocks moisture so that you can stay fast in the rain instead of being slowed down by wet gear. Stretchy 3-D backing enhances airflow inside the top so you're kept cool and comfortable.